Leaders at the Department of Defense seem to be trying to put their money where their mouth is. Amid ongoing discussion of the significance of software and IT acquisition, a new official will specialize in just that. Jeff Boleng will serve in the newly created role of special assistant for acquisition, Ellen Lord, under secretary of Defense for acquisition and sustainment, told reporters on April 13. Boleng’s assignment is effective as of April 16, a follow-up announcement from DoD stated. In the new role he “will formulate the department’s software acquisition strategy, advise department leadership on latest best practices in commercial software development, support the enterprise to build a team of top-tier software engineers, and work to develop modern software skills in the acquisition workforce,” the DoD announcement noted. At the top of Boleng’s to-do list at the Pentagon: the F-35 joint strike fighter. 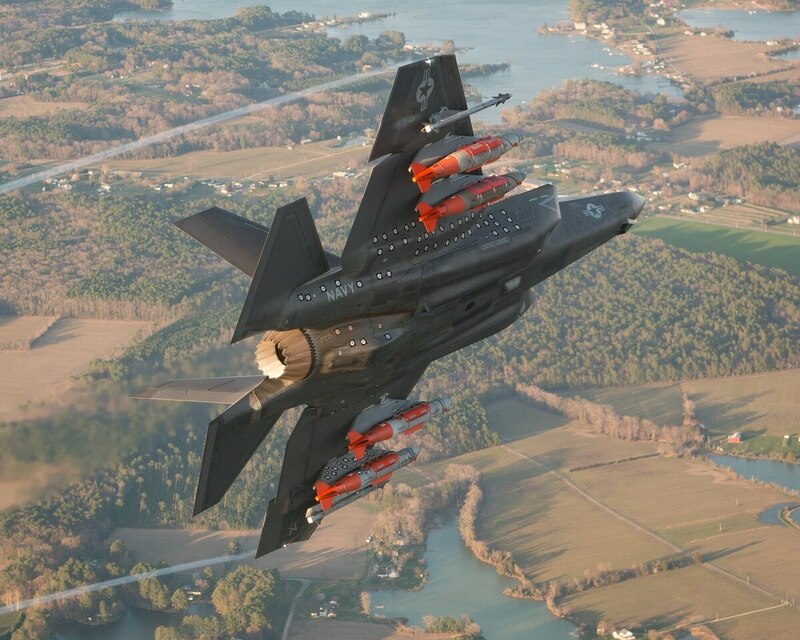 “Jeff Boleng will spend over 90 percent of his time on F-35. He is going to be the individual who is working amongst all of the groups to enable us to bring the right talent onboard,” Lord said, according to C4ISRNET sister publication Defense News. Boleng arrives at the Pentagon from Carnegie Mellon University, where he served as acting chief technology officer and deputy CTO at the university’s Software Engineering Institute. He also spent 21 years in the Air Force as a cyberspace operations officer and software engineer, according to the DoD news release. The announcement of the new software-focused role comes just days after a report from the Defense Science Board underscored the importance of software and IT acquisition in the military. The report, released April 10, outlined seven recommendations to improve software acquisition for defense systems. “Software is a crucial and growing part of weapons systems and the department needs to be able to sustain immortal software indefinitely,” the report’s authors wrote.